Even with the technology nowadays, there are still people who prefer the use of more traditional methods. For example, communication has been made easy through social media, Voice-Over-Internet-Protocol (VOIP) programs such as Skype and Viber, and e-mails; but people still believe that the giving of letters and postcards are more meaningful than the modern methods since it has that personal touch to it. 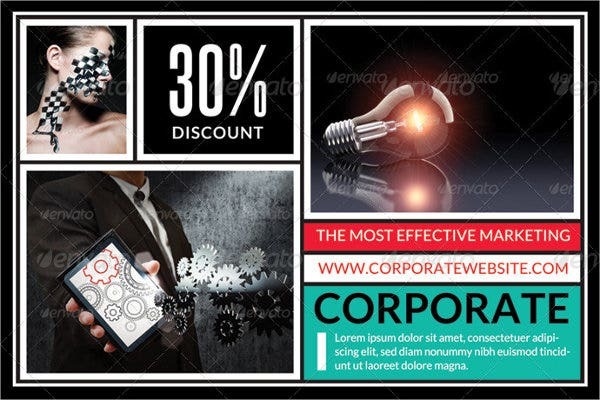 Feel free to check out this page for an entire collection of postcard templates that can be used for multiple purposes. Continue scrolling if you want to learn more about postcards and, at the same time, see the different templates that we have to offer. 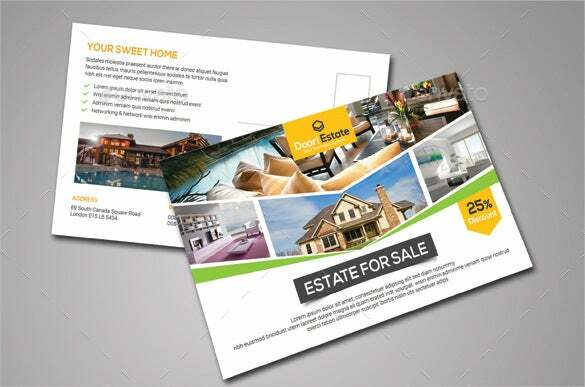 A postcard is defined as a piece of thick paper or thin cardboard that has been folded in the middle, intended for writing and mailing without using an envelope, though some postcards come with their own envelope to be used for sealing the card inside. A postcard contains pictures, drawings, and a short prewritten message either on the exterior page or the interior or both. The direct ancestor of today’s postcards are the envelopes with printed pictures that were used during the 19th century. In 1861, John P. Charlton designed the first postcard and sold the rights to H. L. Lipman, who then started selling the Lipman’s Postal Card. These did not contain any pictures; rather, it had a space for the stamp and the recipient’s address on one side and a space for the message on the other. On October 1, 1869, the first government postcard was born. It was a proposed design by Dr. Heinrich von Stephan but was initially rejected and then proposed again by Dr. Emanuel Hermann to which the Austrian Post Office came to appreciate. 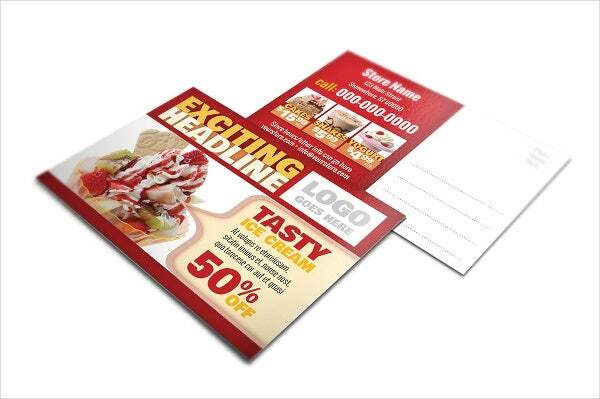 In 1872, the first printed advertising card appeared in Great Britain. In May 1871, one of the first printed and postally used souvenir picture postcard was posted in Vienna. 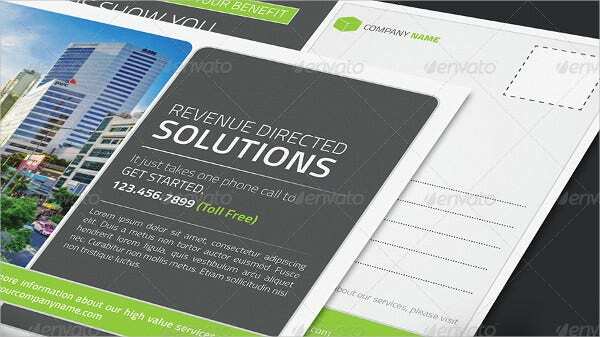 For businessmen, we have a collection of business postcard templates that you can use for your businesses. 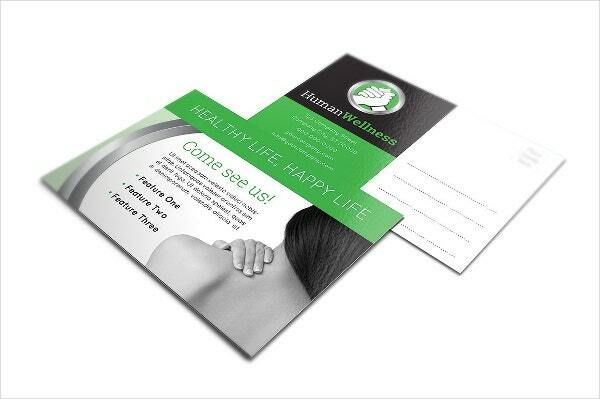 Why Choose Our Postcard Templates? 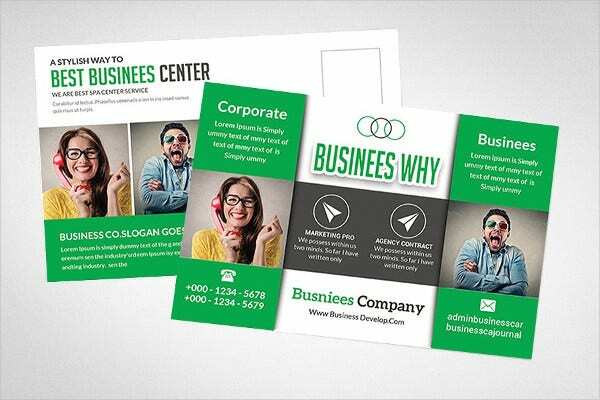 Our postcard templates were selected from multiple sources on the Internet and were designed by creative and talented graphic artists from all around the world. 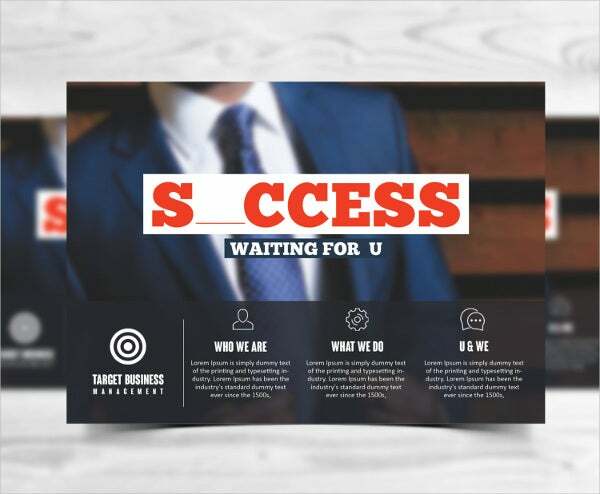 These postcards can be accessed and downloaded easily and for free, and you can download these in various formats, such as PSD, PNG, and EPS, depending on which one suits you best. 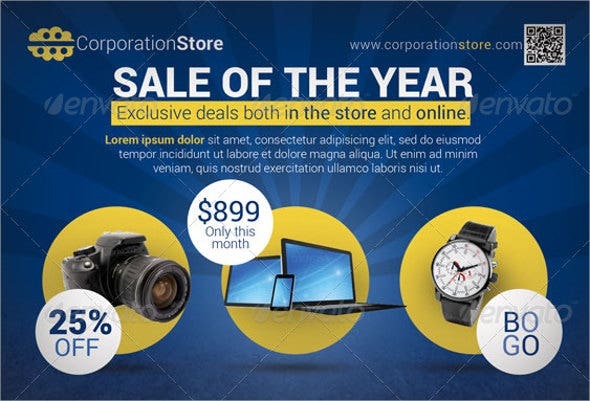 These templates come in high resolution and are also fully editable for your convenience. 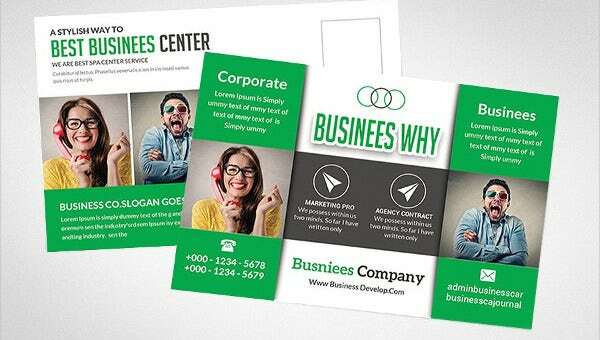 How to use our templates? 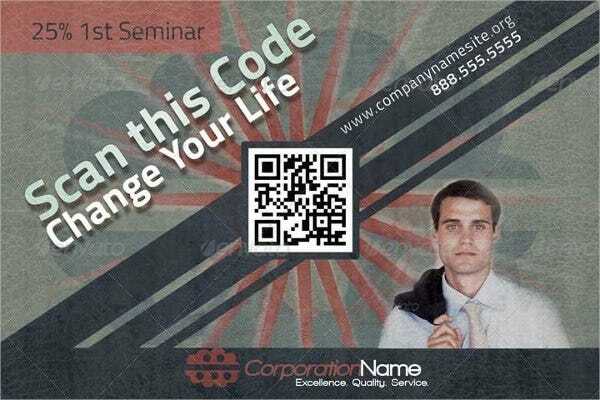 Access our website and search for the postcard templates that you wish to use. Download the template by clicking on the green Download button that accompanies the thumbnail of the template. Open the template on a photo-editing software of your choice and make the necessary changes that would fit to your preferences. For high compatibility, downloading in PSD format is recommended if you are using Adobe Photoshop. Save the finished product back to your computer. 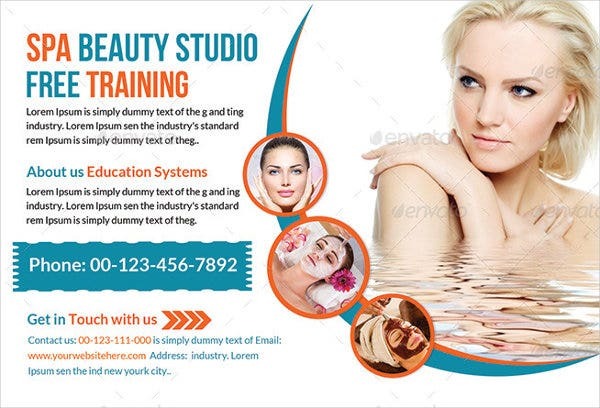 Have the edited postcard printed on high-quality paper and start distributing it. 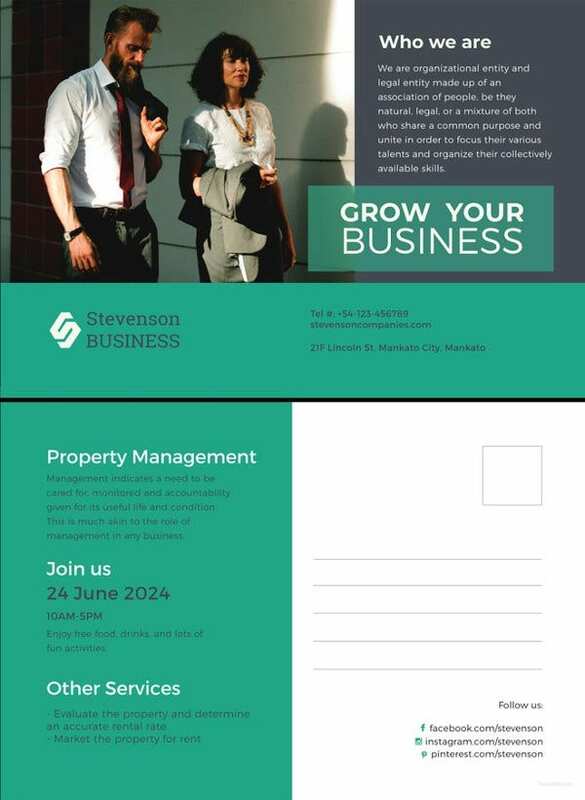 For even more business-related postcard templates, you may also want to check out our collection of marketing postcard templates. But if you couldn’t find what you were looking for on this page, then scroll down and check out the links to some more related content found all over our website.